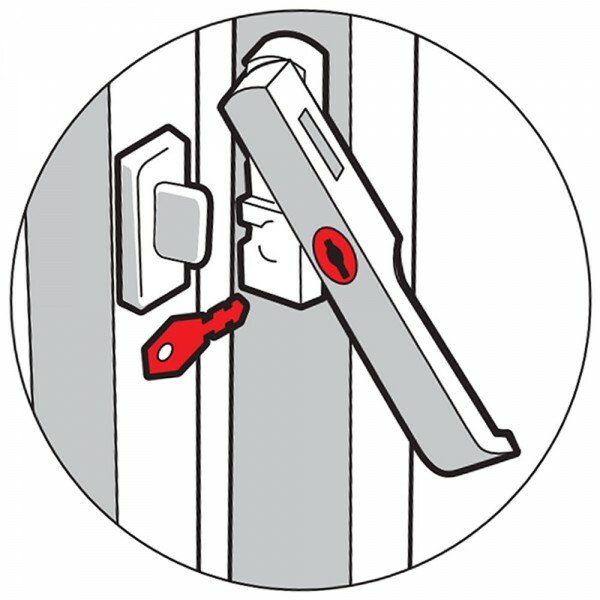 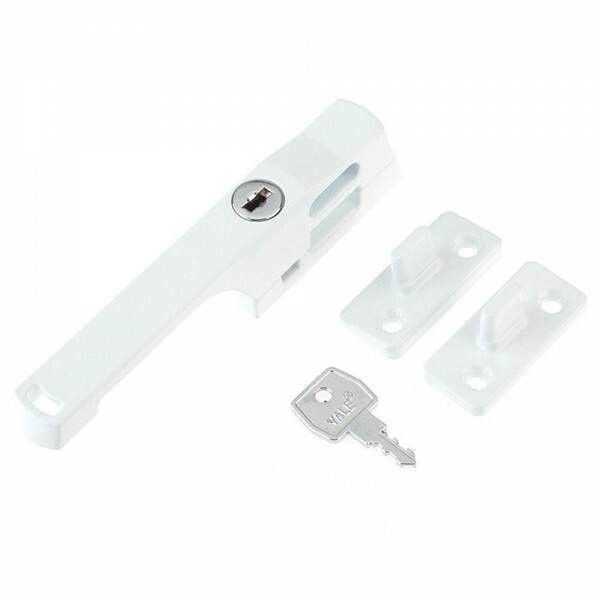 The Yale P115 lockable window handle is suitable for narrow frames and fits both left or right hand opening windows. The locking mechanism is incorporated within the handle and locks both in closed and ventilation positions. 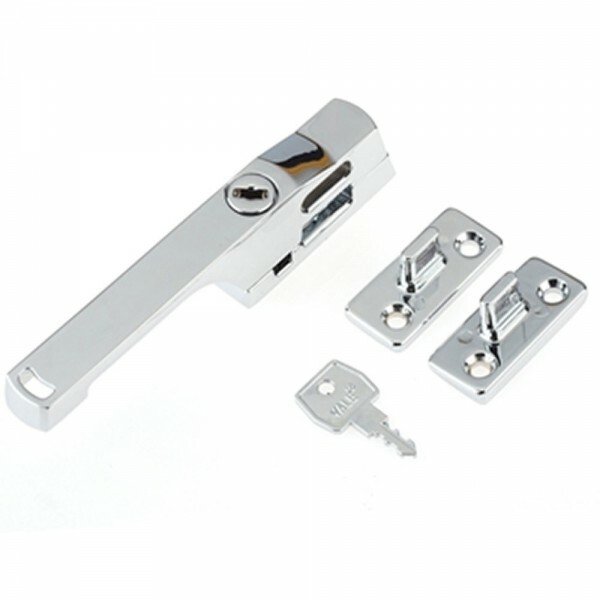 It is supplied with wedges for use with tapered frames to square lock to window section. 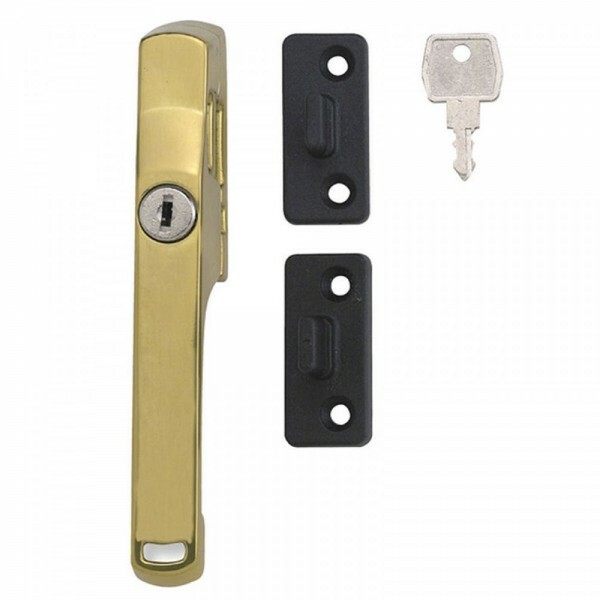 The Yale P115 lockable window handle provides standard security and comes with a 2 year guarantee.